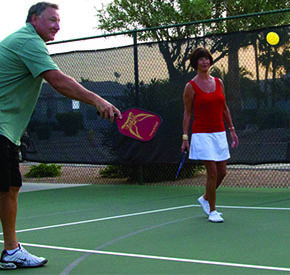 Arizona is a haven for active adults. It's no surprise that the active adult trend essentially started in this arid, adventure-filled state. 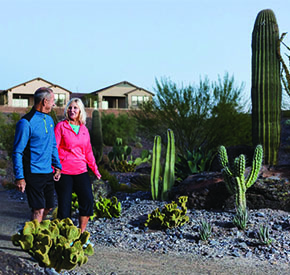 Retirees and soon-to-be retirees thrive in Arizona retirement communities. And, climate is just part of the reason. It's hard to live in a state known for one of the most significant natural wonders of the world, and not want to explore. Grand Canyon National Park is, indeed, the most famous attraction. However, Arizona is also home to the Sonoran Desert, The Petrified Forest, Kartchner Caverns, and Monument Valley. And, all draw significant crowds annually. Hiking, mountain biking, white water rafting, downhill skiing, and laying back to enjoy the desert sky are among favorite outdoor activities. 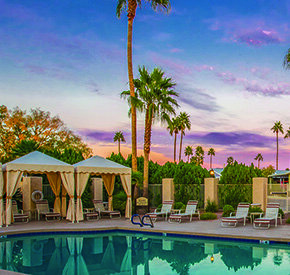 And, then, you have the more luxurious side of life, which Arizona resorts have, indeed, mastered. Resorts and resort towns are scattered in and around Arizona cities. Pheonix, Scottsdale, Sedona, and Flagstaff are a few. Largely because of its universal appeal and its unique natural treasures, Arizona attracts people from around the world year-round. So, spas are plentiful. And, in cities and resort towns, the fine cuisine found at area restaurants is unparalleled. James Beard is our reference here. 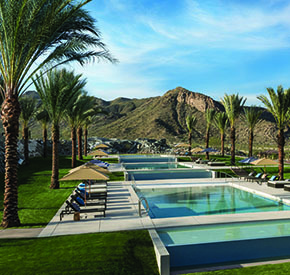 Scottsdale and Sedona are prime spots for couples and families looking for a little luxury to go with their adventures. And, Arizona retirement communities are a stones throw from both. 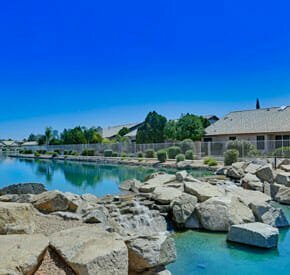 Yes, the shopping is as amazing as you've heard in Arizona resort towns, and the spas could keep you around longer than you intended. So, keeping plans loose is recommended. The Grand Canyon State is rich with Native American history. Rich, like 12,000 years worth! 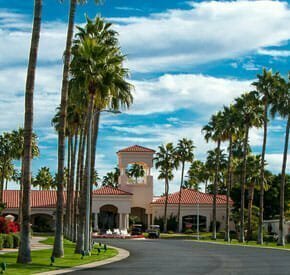 If your ideal Arizona retirement community includes access to historical and cultural exploration, then this might be your state. Still today, Arizona is home to 22 sovereign Native American communities. Monuments, museums, and tribal tourism are a few ways visitors can learn about and experience both past and present tribal traditions and cultures. Monument Valley Navajo Tribal Park is a great place to start. Native American culture and Arizona's landscape are not only the inspiration for local artists, but beckon artists from around the world as well. While residents and natives "get it", the meaning embedded in traditions and the topography here is best translated to visitors through art and artistic expression. So, it's everywhere. Festivals, theatre, art and museums are held in high esteem. The Phoenix Film Festival, The Native Festival of Tribal & Arizona Art and Entertainers, and The Phoenix Lights Dance Festival are among festivals to plan around. Discover more here. Whether you've been or you're dying to go, take a look at Arizona through new lenses. Could this be your ideal destination? 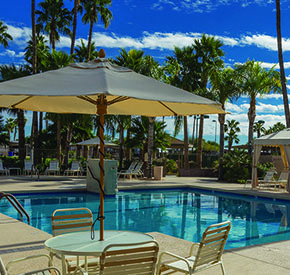 Find a few Arizona retirement communities we recommend below. Dive in and don't be shy. Requesting information and booking discovery tours are the first steps to finding the life you want. Information at your finger tips! 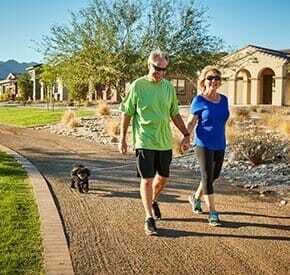 Explore Arizona Gated Communities and find golf resorts, single family homes, retirement homes, golf course communities and mountains communities. Which one suites you best? Fine your ideal-LIVING communities today! Retirement property is what you've been waiting for. Take time to search for the private communities you care about.